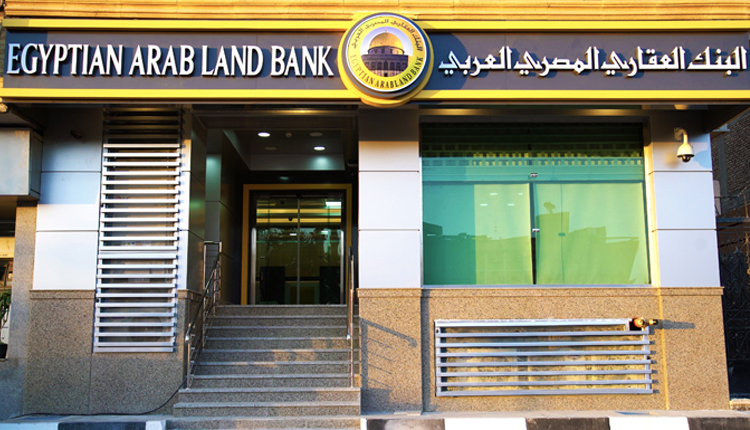 The state-owned Egyptian Arab Land Bank (EALB) has signed an agreement on Tuesday to set up a new headquarters in the country’s new administrative capital. The new headquarters will be built on an area of 6,500 metres. This is the second headquarters EALB will have after it had recently signed an agreement to buy the Export Development Bank’s premise. EALB has currently a network of around 27 branches after opening its newest one in Luxor city, a senior source in the bank told Amwal Al Ghad. The bank seeks to have a total network of 30 branches before the end of 2018, and of 45 branches by the end of 2020, the source said. Moreover, the bank aims to turn into profitability by 2020, with target profits ranging from 300 million to 500 million Egyptian pounds ($16.7 million and $27.9 million), he added.